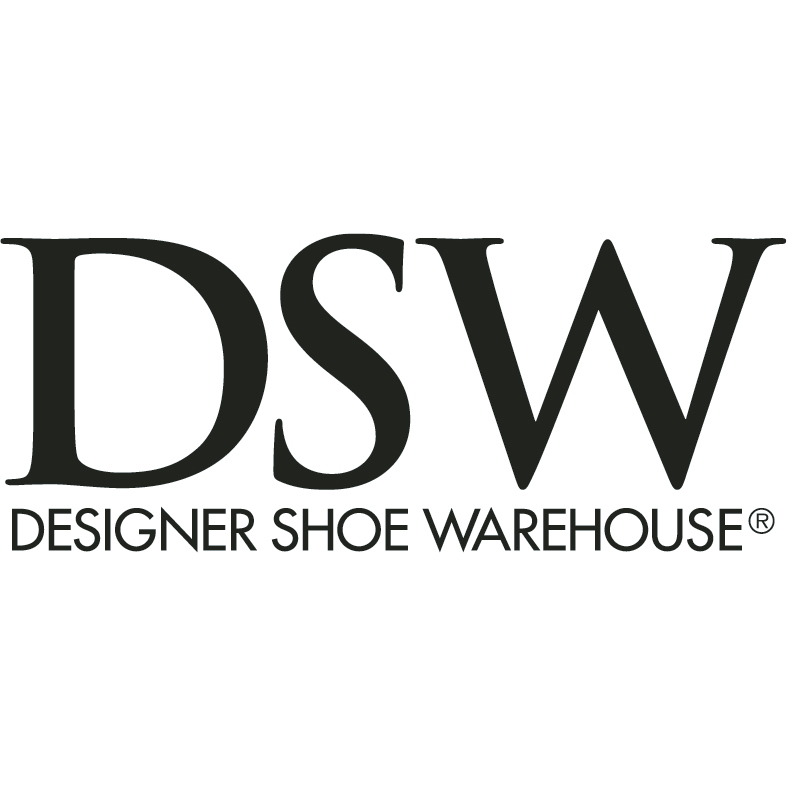 The DSW Designer Shoe Warehouse Erskine Village store is closing permanently at the end of the day on October 21st. We apologize for the inconvenience. To find a nearby location, please use the store locator.